Our list is always growing. We are proud of our graduates and happy to make referrals. 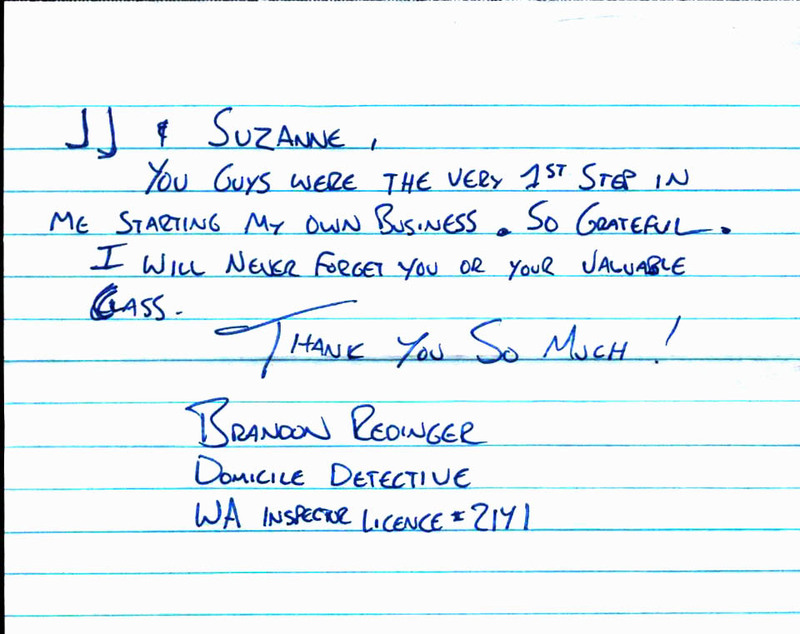 We have licensed inspector referrals from all over Washington State. 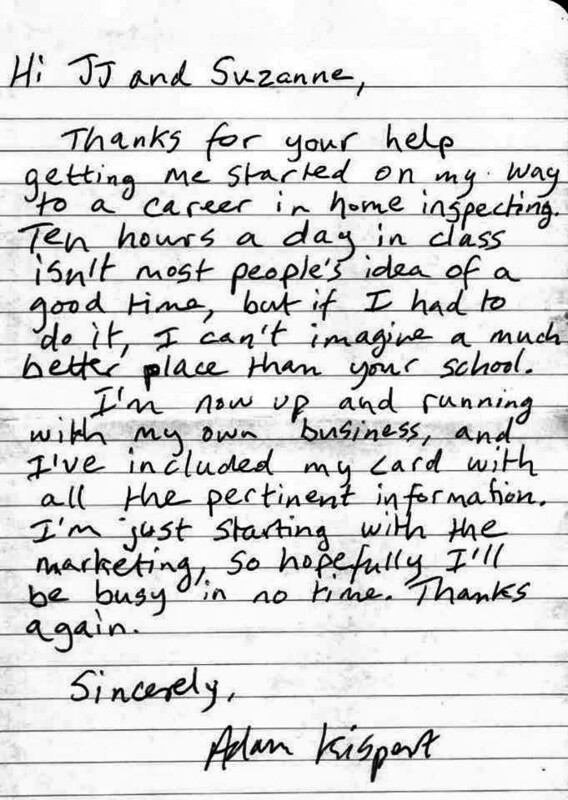 All our members have completed our rigorous training program and mentored by licensed inspectors. All inspections are performed to Washington State Standards of Practice and Code of Ethics. 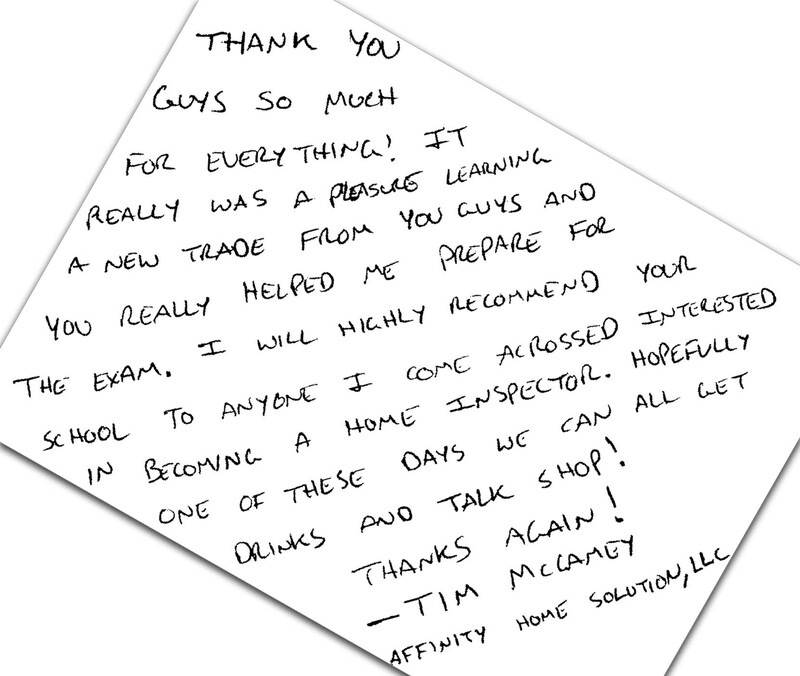 These high standards assure you will have a qualified and highly trained professional to help guide you through your home purchase. « Third class for the year is a wrap!